Over the years, we have developed relationships with our loyal clients in Europe, South America, Africa and China. 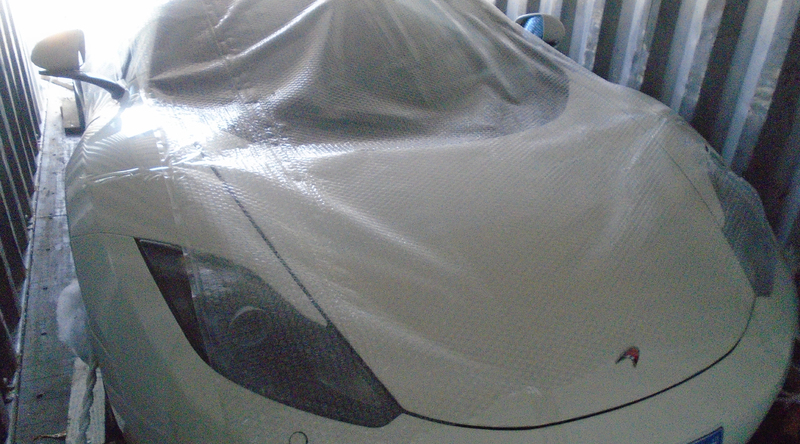 We have sourced and exported over a 1,000 cars to the European region and can also arrange to take payments in Europe through our partners when there is a necessity. 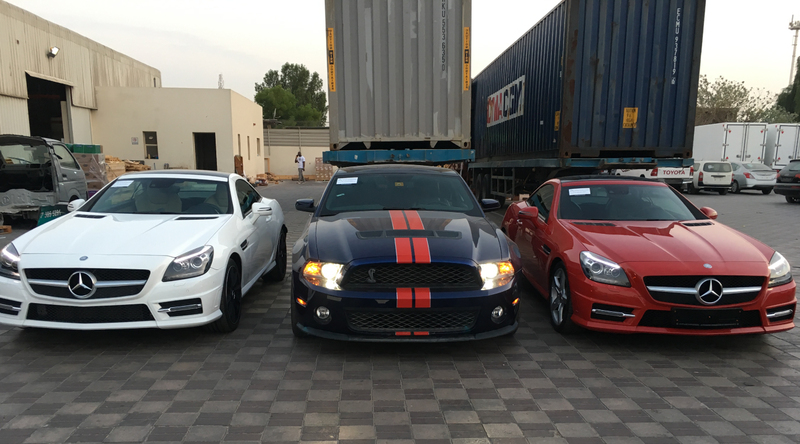 Are you looking for a car shipping agent from Dubai? Look no further!